Random Lengths Midweek Report - Fastmarkets RISI - Objective Insight. Better Decisions. Why are some products or species selling better than others? Why are some products or species difficult to find? 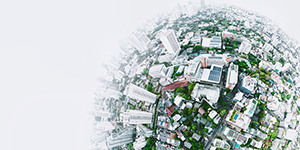 What other factors are currently leading to price fluctuations? The Random Lengths Midweek Report (part of the Random Lengths Price and News Service) helps to answer these questions and more. Market prices for the key items of random dimension, studs, boards, plywood, and OSB. Early-week market trends in lumber and panels. 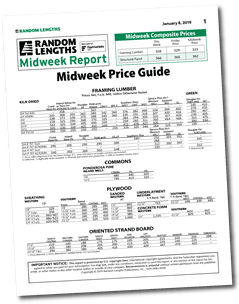 At-a-glance look at the widely-watched Random Lengths Midweek Framing Lumber and Structural Panel Composite Prices. *This report is part of the Random Lengths price and news service. Get early access to prices, extra coverage and online user tools.